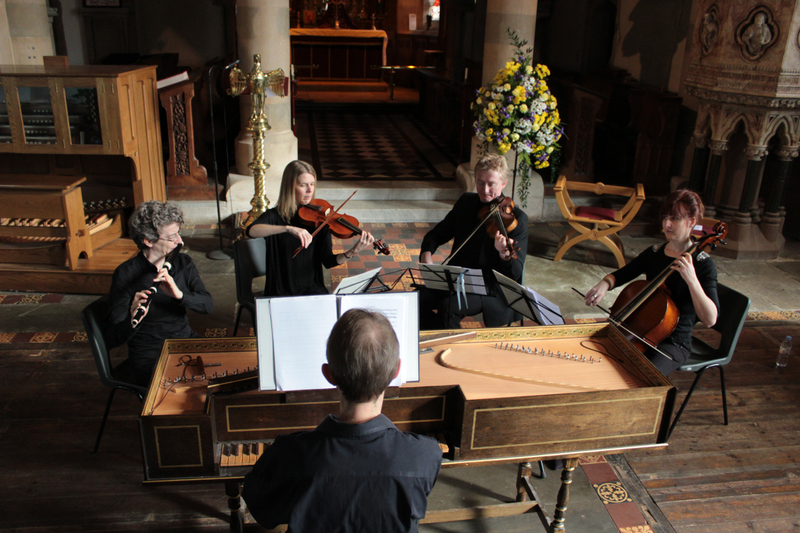 Formed in 2013, Ystradivarius exists to perform chamber music from the 17th and 18th centuries using instruments that are all copies of instruments made and played in baroque times, creating a special and distinctive sound. Ystradivarius is one of very few such ensembles based in South Wales. Ystradivarius’ programme for this concert consists of music by Johann Sebastian Bach, his son Carl Philip Emanuel and the man chosen by Johann Sebastian to be a Godfather for Carl Philip Emanuel: the highly influential and prolific Georg Philipp Telemann, widely regarded as Germany’s leading composer during the first half of the 18th century.